Stevenage have signed Bristol Rovers striker Ryan Brunt on loan until January and extended Lee Barnard's spell from Southend by a further month. 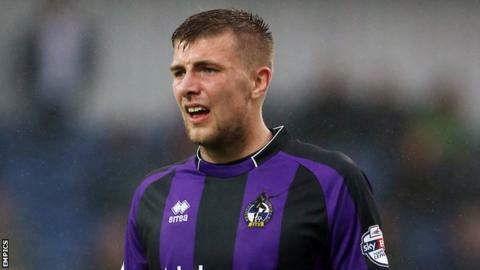 Brunt, 21, started his career at Stoke and joined Rovers in January 2013. He has five goals in 38 games for the Gas and has played six times during a loan spell at York this season. Striker Barnard, 30, has scored three times in five appearances since joining from the Shrimpers at the end of October in an initial one-month deal.